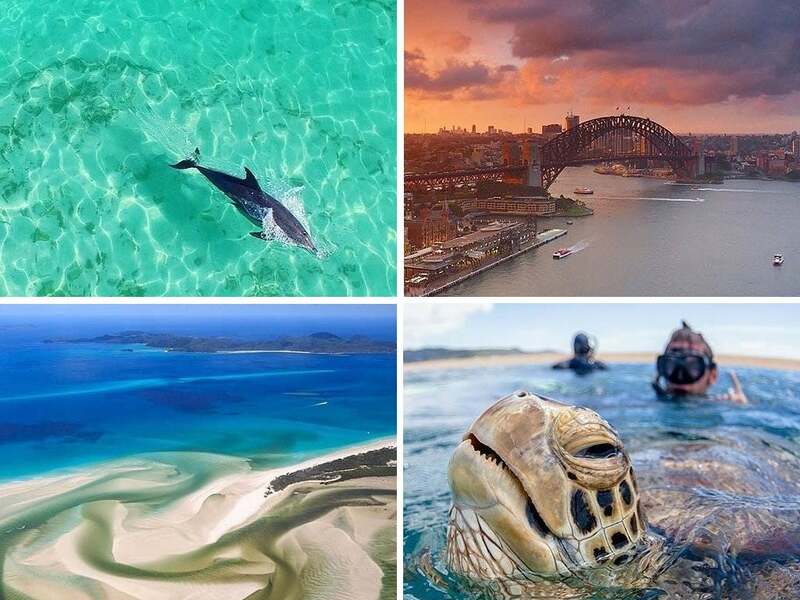 Now, let us introduce you to some inspiration to visit Australia with the following collection of photos! More than 454,000 followers can’t be wrong. 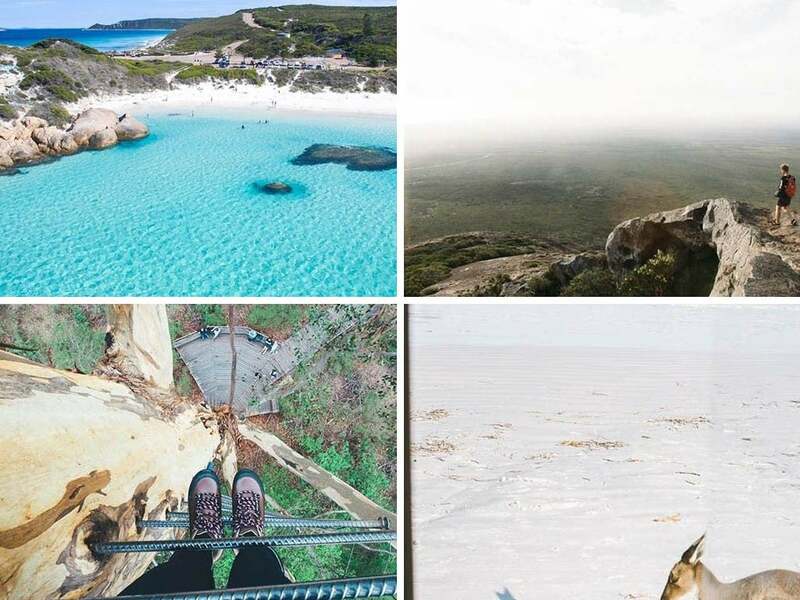 The Instagram of Lauren Bath is seriously amazing and she’s known as the first professional Instagrammer of Australia. The photo collection of her birthplace – Australia – is really inspiring and… dangerous! 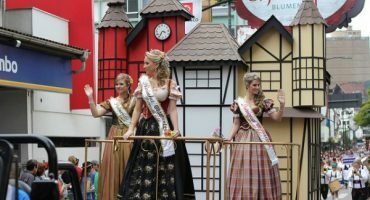 This traveller will make you want to discover the traditions and travel secrets shared on her account and also the landscapes that she explores practicing scuba diving and treking. Matt is a professional photographer and works with brands such as Google and Cannon. Plenty of his photos are from Tasmania where he lives and his hobbies such as Kayaking. His account is basically made of landscapes, natural spaces, and even some auroras shot from his tent set in the middle of nowhere. If we could describe the account of Gabriel Scanu in a couple of words, those would be “amazing, outstanding, imposing, and lastly, turquoise“. 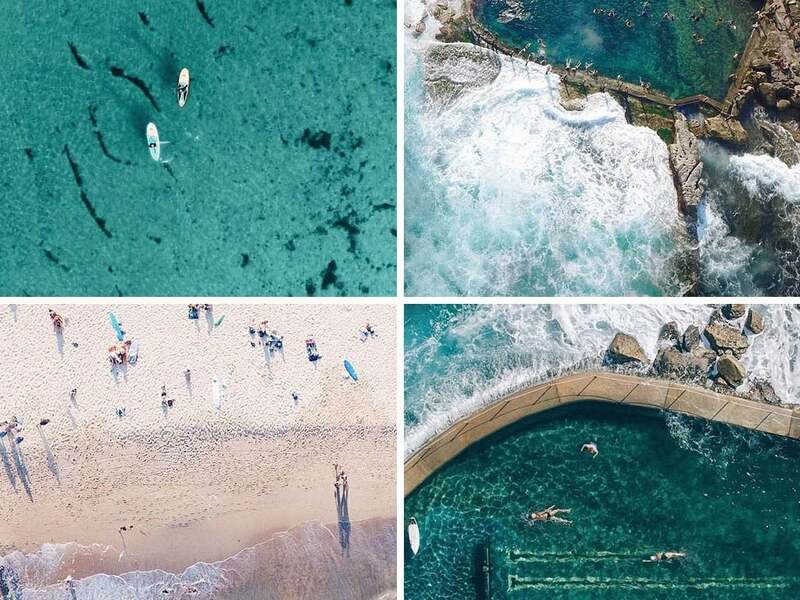 This professional photographer covers Australia from the sky and has a great affection to the sea and also to the pools. You won’t find travel photos in this account, but you’ll find inspirational shots to mark islands and beaches in your “travel map” of Australia. 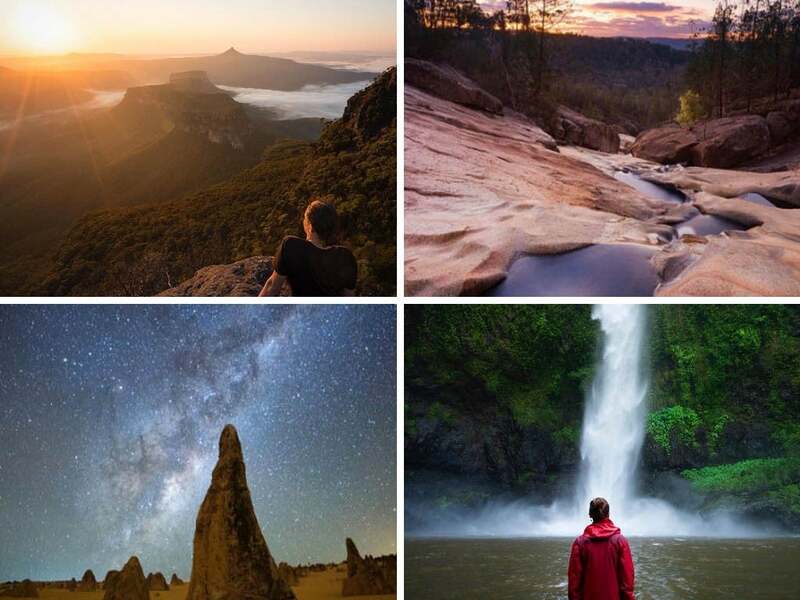 It’s one of the most inspiring accounts of Australia that you will find in Instagram. 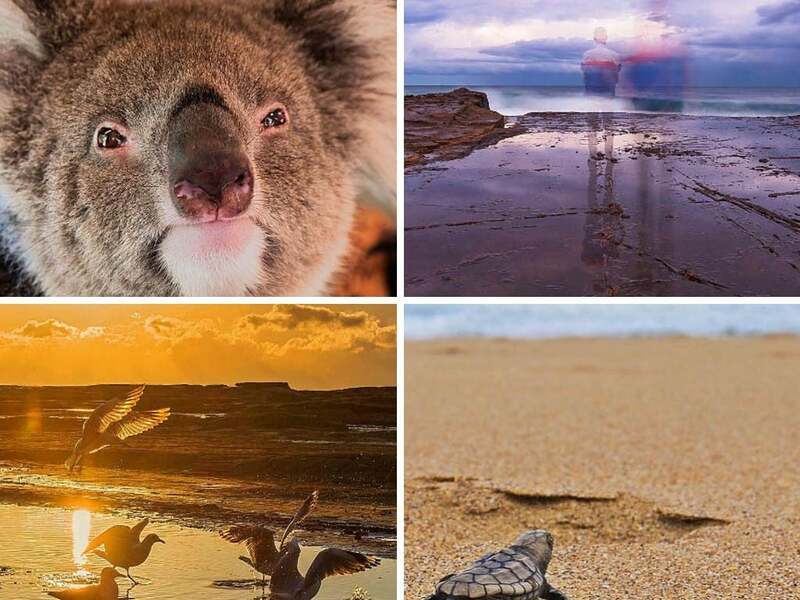 The Australian Tourist Office is responsible for sharing images of everything that you can find in the island: from landscapes to restaurants and lets not forget the multitude of animals. 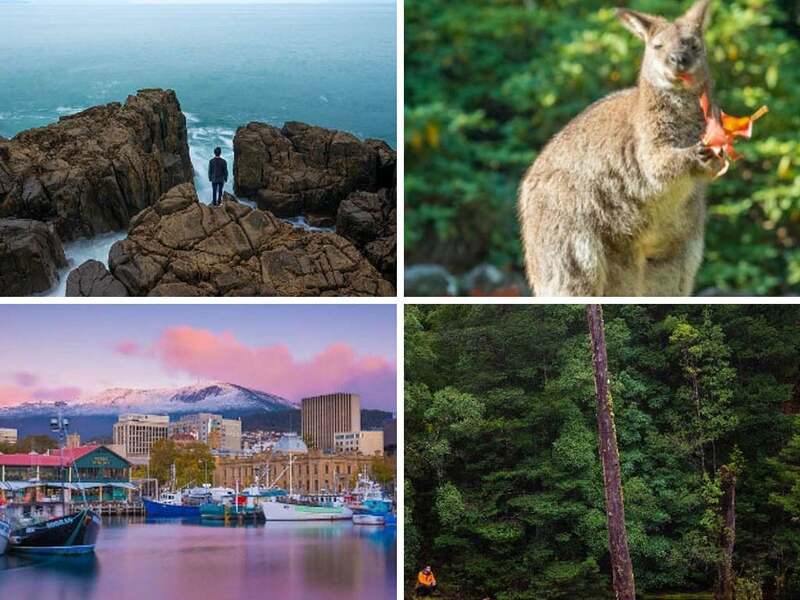 When you fly to this country don’t forget to tag them on your photos by using the hashtag #SeeAustralia or #RestaurantAutralia so that they can repost it. 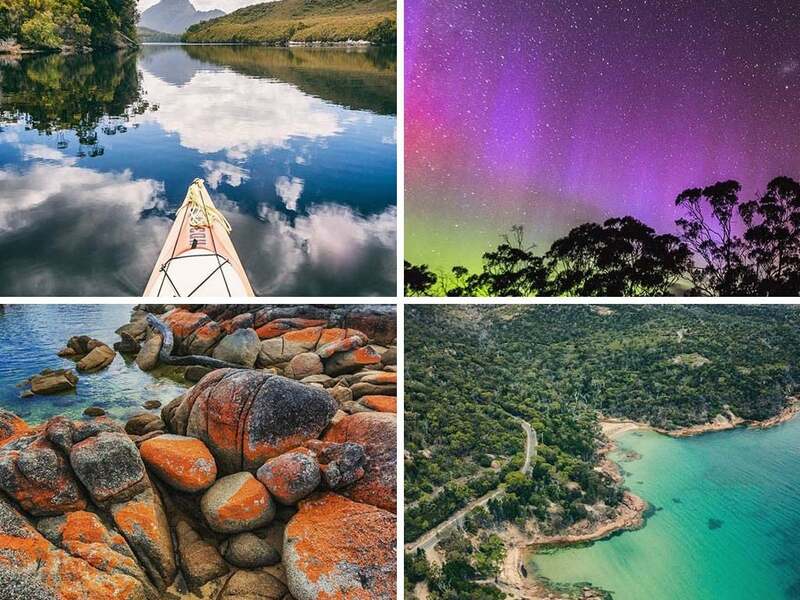 Jewelszee is from Queensland and she’s totally in love with her hometown – the photos of her account serve as a good proof. 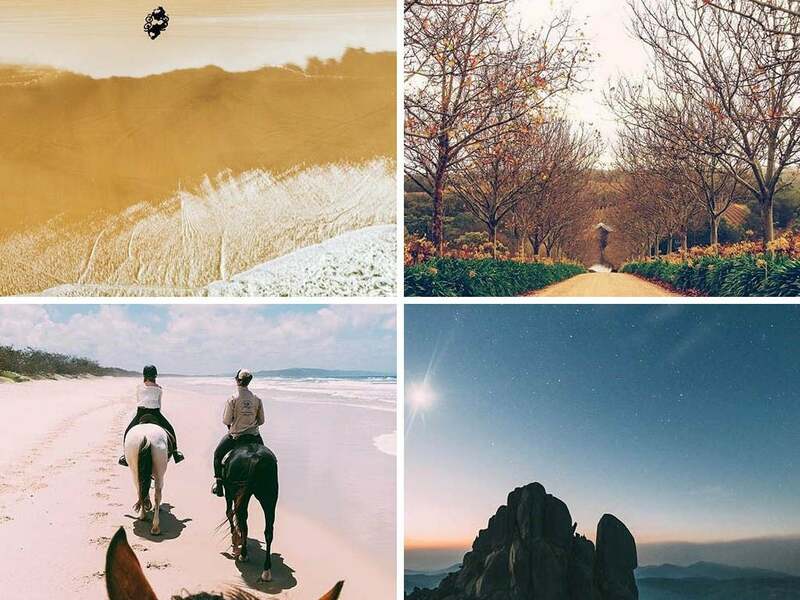 In her Instagram feed you’ll find photos of deserts, beaches, animals and memories of her trips to Asia and Oceania. 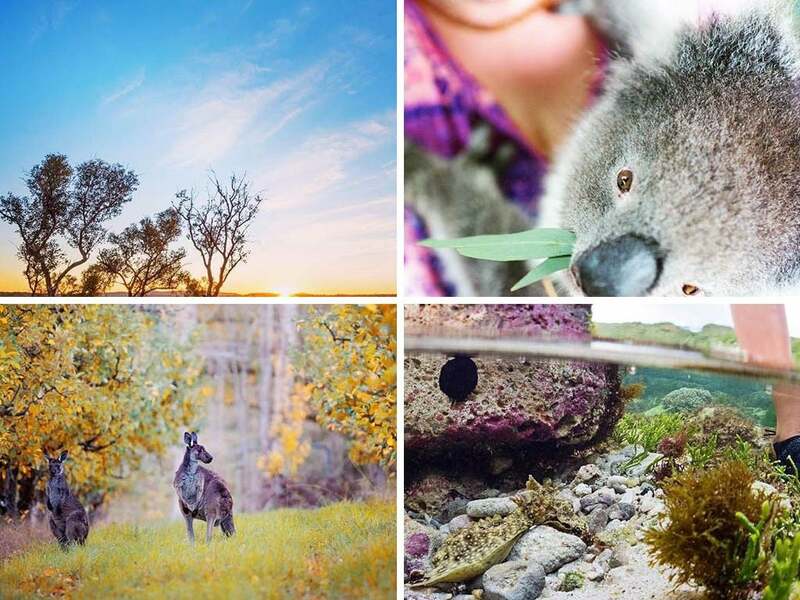 Aubrey Daquinag is Australian and works for Condé Nast Traveler so you can already imagine what is her Instagram account like. 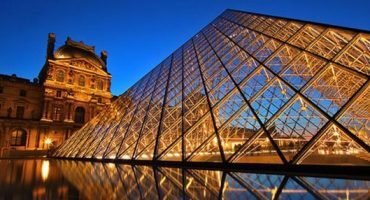 Travel photos, secret spots of Sydney and other spots of the country, as well as photo tips that are also shared in her blog. All of this with a style that reminds us of fashion bloggers. 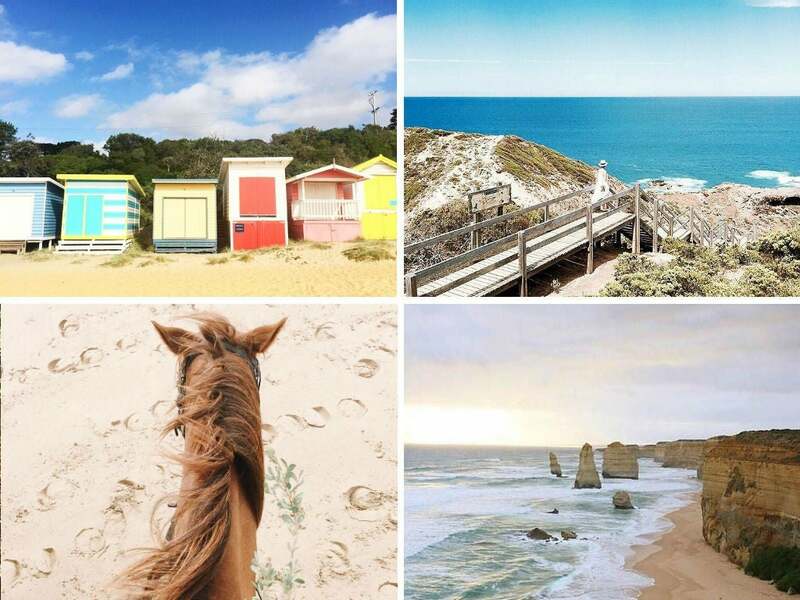 If you want to see Australia in pastel colors, this Instagram account is for you. Liss Connel has the life that we all dream about. This Australian travels the whole country in an eternal road trip and writes about her experiences and landscapes seen through her caravan. She loves to travel, meet new people and eat chocolate. 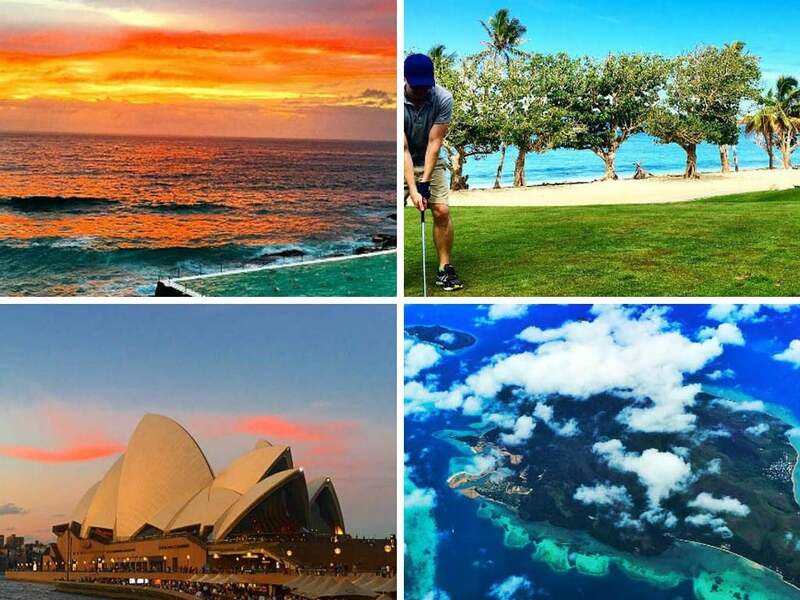 On her Instagram account you can see a bit of everything, from beaches to desserts. This travel and fashion photographer also lives in the road and shares her adventures with @lifeintheslowlane. 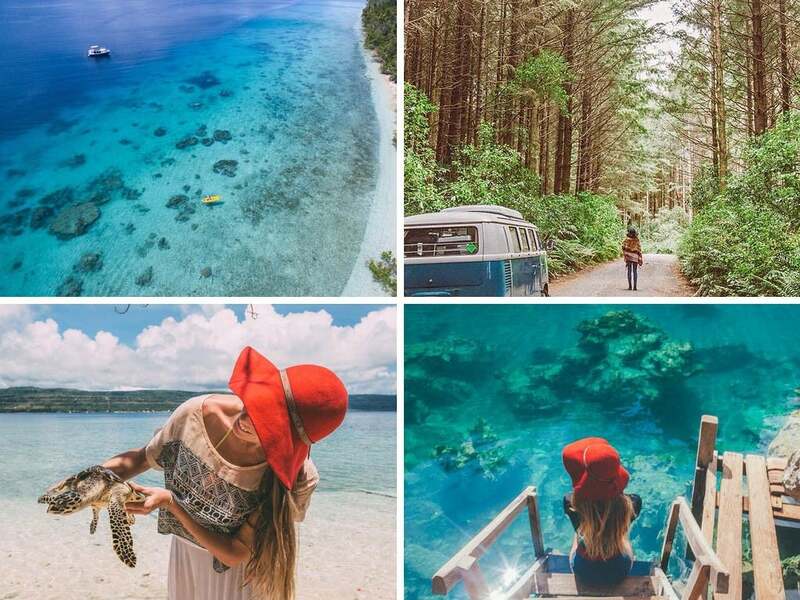 Her trips to paradise-like destinations such as Hawaii or the Philippines are mixed with incredible photos of Australian beaches, spots to camp or mountains to climb and see amazing landscapes from high above. Awesome shots made of brilliant colours and spectacular scenarios. 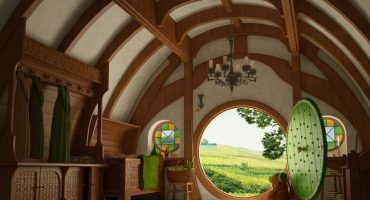 The photos of this professional photographer will leave you breathless, just as the place where he lives in Tasmania which certainly gave him some inspiration. In this account you can find the most amazing spots of Australia. It seems as Gary never stopped travelling. Neither did he stop cooking which is his second passion and also has another Instagram account for that matter – @eating_with_me. 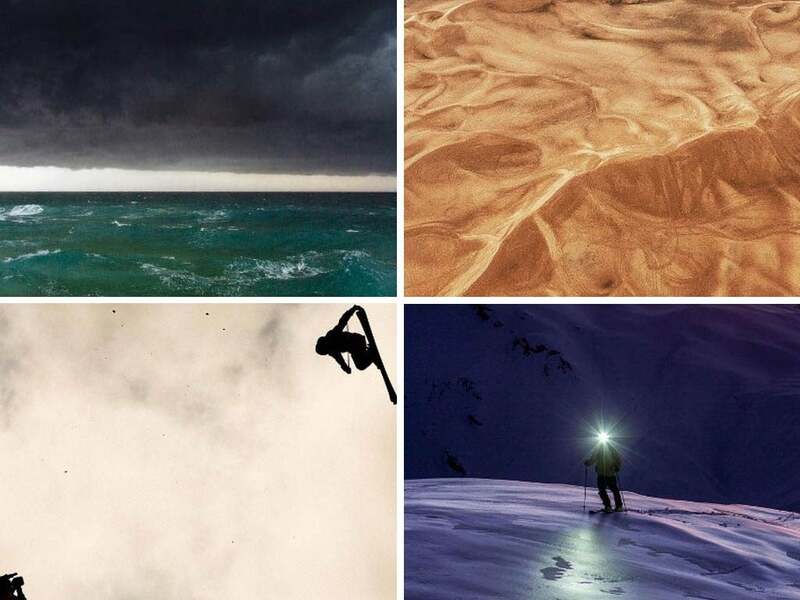 His personal account collects all his trips in a mix of fantastic landscapes and city photos. Australia appears occasionally among all the images to make it clear that it’s a difficult place to forget. Writer and photographer with a unique view of the world which is reflected in his beautiful Instagram account. If you like everything that is “hipster” get ready to discover the coolest part of Australia thanks to Denoodle. 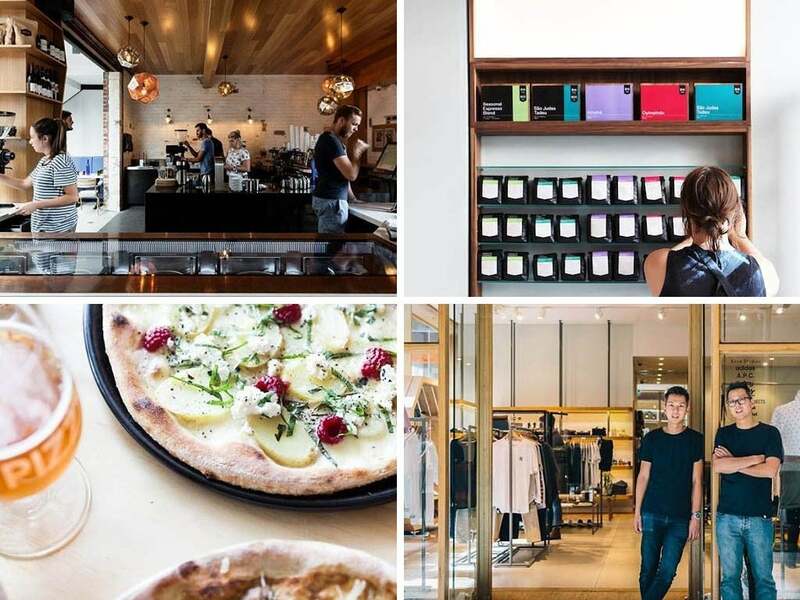 Air conditioning repairman by day and luxury Instagrammer by night and weekends. Paul’s account is a true heaven for idyllic landscape photos of Australia. Here you’ll find all the marvellous beaches, wild spots, charming villages and a thousand other places worth more than a visit. Do you know Wollongong? If not, William will make sure that you do. His photos will telerport you immediately to paradise. 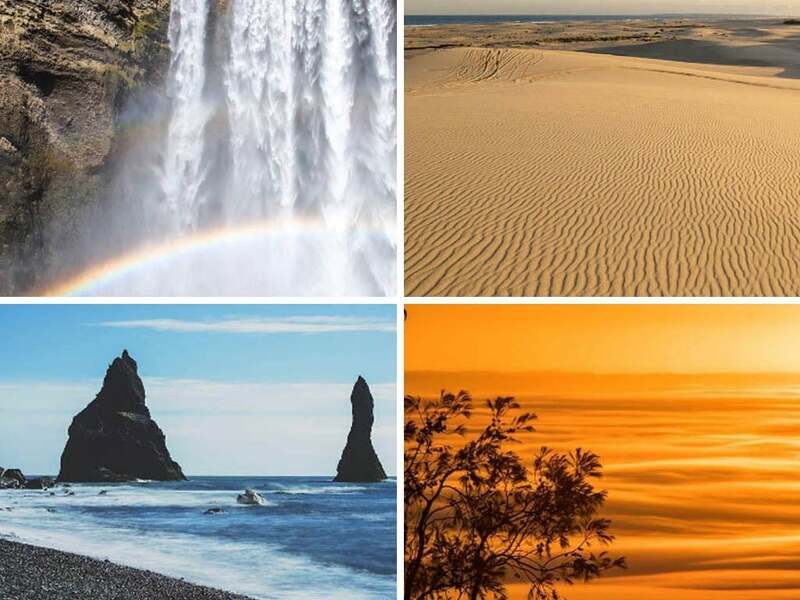 Be it for his awesome shots or the awesome place where he lives, you won’t believe that it’s possible to find something as beautiful as this in earth. 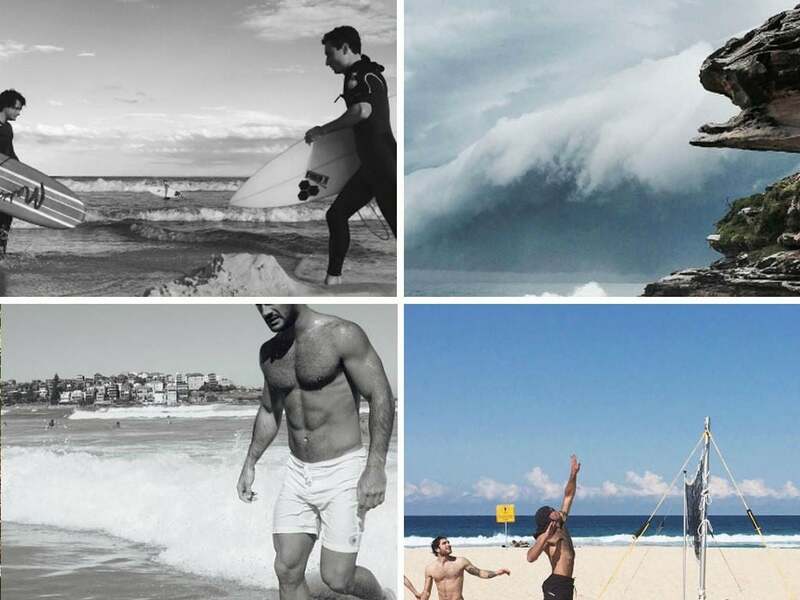 Take note of his photos and all the spots to find in Wollongong. An incredible account to find the most charming side of Australia. The photos of Mark Clinton are focused in the spectacular Australian landscapes including Kakadu and the tropical side of Queensland. And if that was not enough, among all his images there is also room for underwater shots. It’s a must-see Instagram account, without a doubt. 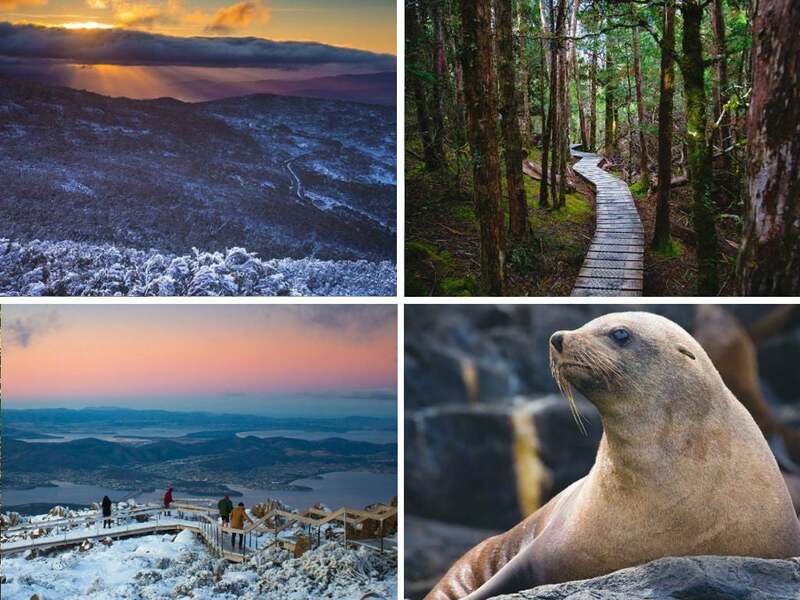 Graham has been photographing USA in collaboration with Canon during the last couple of years, but is now touring the 5 Australian states to reflect on his Instagram account a unique experience which will do nothing else but to encourage you to discover this unique place in the world. You’ll find delightful photos on this Instagram account. Photos of Sydney and of all the travels that Nick does throughout Australia. He shows from a very personal perspective that Australia has a privileged environment and is also a great place to live. 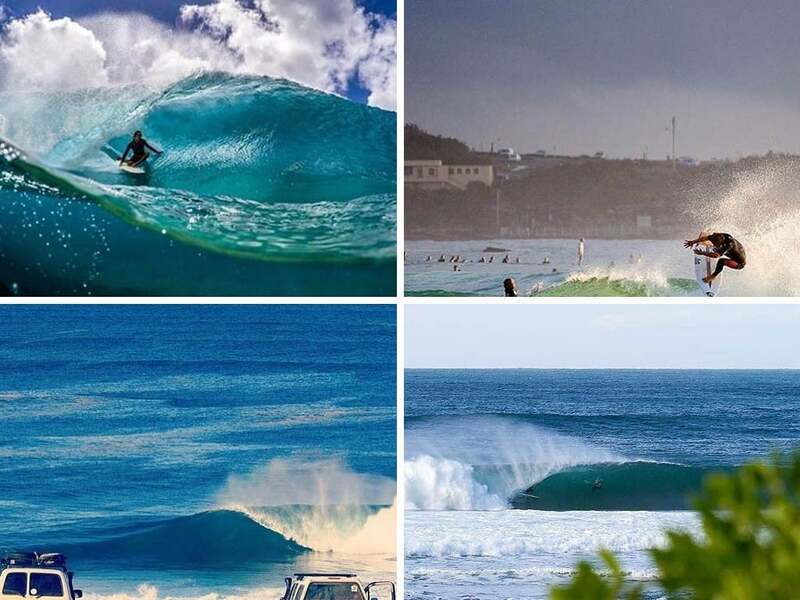 Surfing Australia is part of a Sports Organizations formed in 1963 and as you can imagine their Instagram account is full of great photos and awesome videos about surfing: waves, spots, tricks, competition updates and much more. 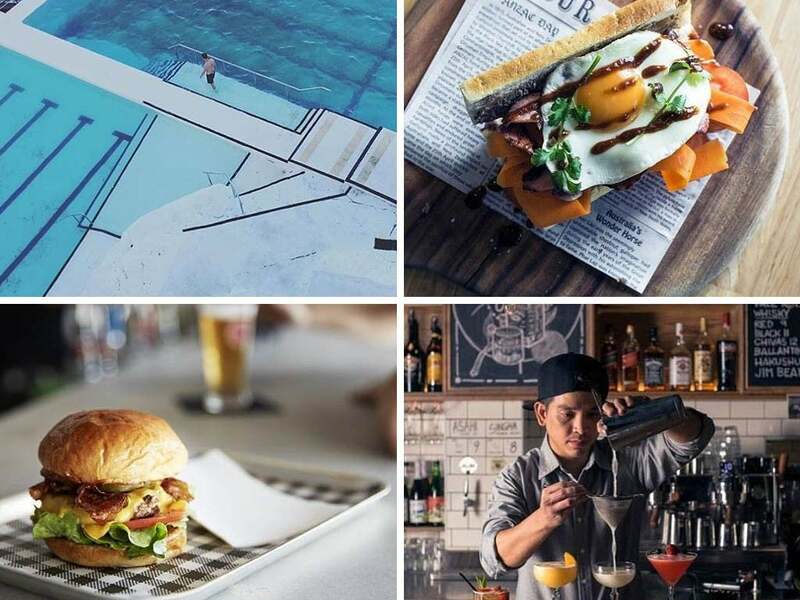 Broadsheet Sydney is an online magazine that covers (almost) everything about Sydney including food, nightlife, art, entertainment and much more. If you want to stay up to date about what’s happening in Sydney, follow this is account. 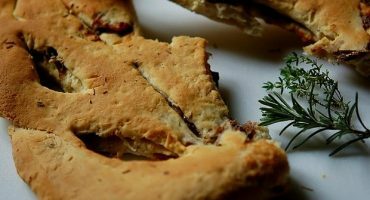 Broadsheet Melbourne is an online magazine about Melbourne and provides updated information about new restaurants to try yummy food and bars to have a drink or two. 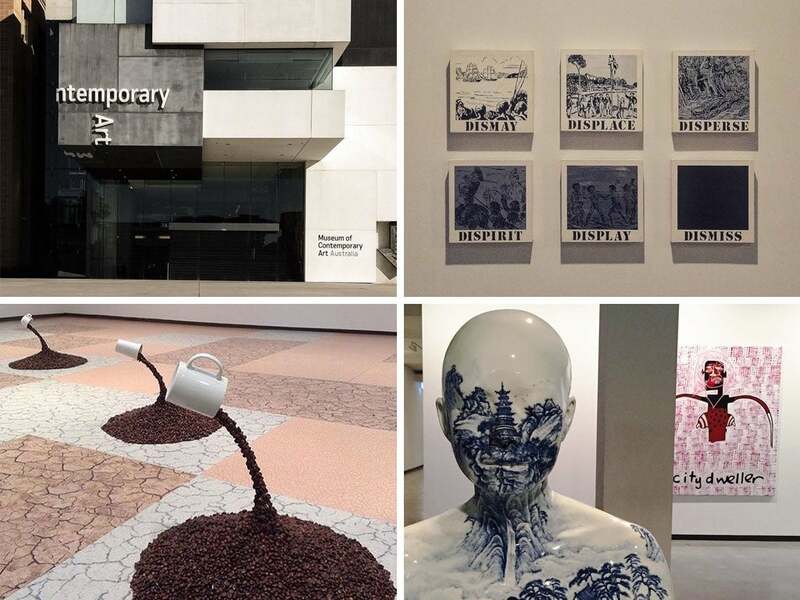 The official account of the “”Museum of Contemporary Art”” of Australia is full of… art! The majority of their photos are dedicated to the exhibitions and artwork which can be seen on this inspiring museum. Love Instagram and I already follow half of that list! There is also an evolving society of Australian Instagrammers here http://instagram.com/ausigsociety @Ausigsociety – check it out!